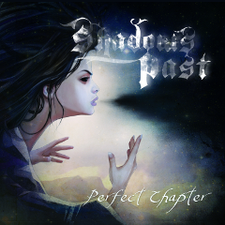 Swedish melodic metal band SHADOWS PAST will finally release their long-awaited debut album "Perfect Chapter" worldwide through Doolittle Group on March 29th. In Japan the pre-order is now available on amazon Japan and it will be released on March 26th. The band was formed in 2005 by singer Ola Halén and guitarist Jonatan Berg, and had continuously been playing live, mostly throughout the Stockholm club scene. 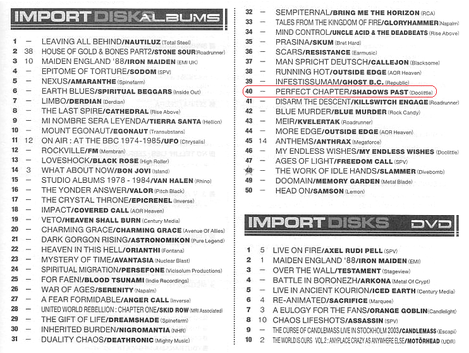 In 2009 they also took part in the pan-European music contest "Emergenza" which culminated in a final performance at the final show at Debaser Medis which was opened in 2006, in Stockholm. 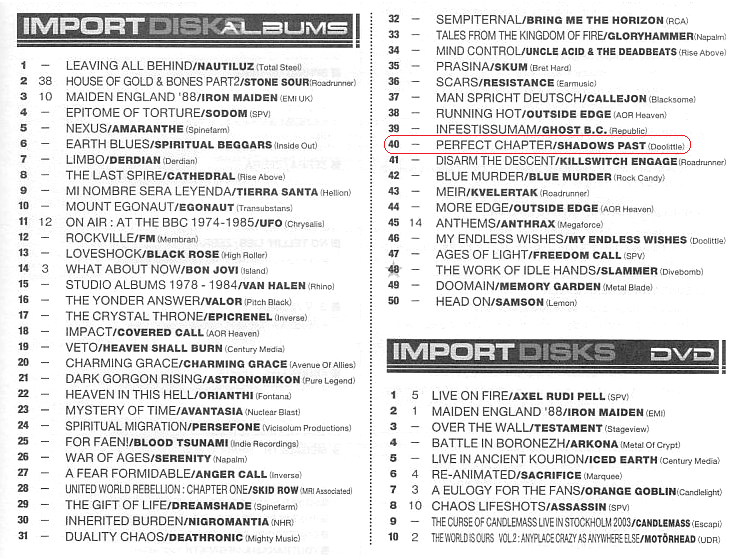 Their first demo was released in 2009, containing the songs "Perfect Chapter", "Cry No More" and "Who Am I". 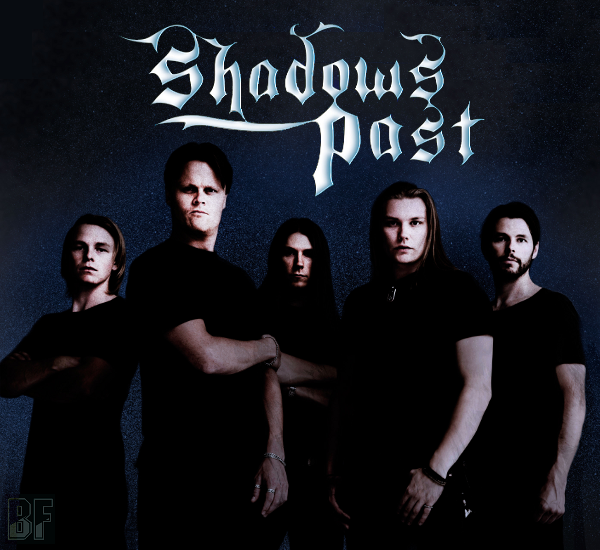 Stylewise, SHADOWS PAST has always had a strong foundation in melodic metal. The emphasis never strays from strong melodies, put in a framework of heavy riffing and musically intriguing details. For the fan of Helloween, Stratovarius, Symphony X and Kamelot.